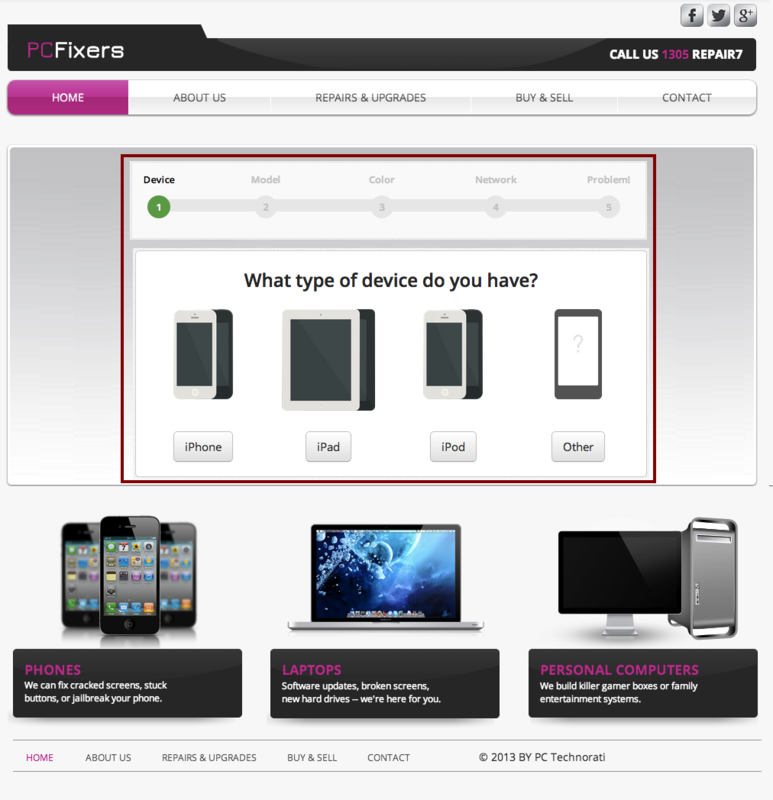 Cell Phone Repair Tracking + POS + Marketing . . . All-In-One with RepairShopr! Increase efficiency. Grow your customer base. 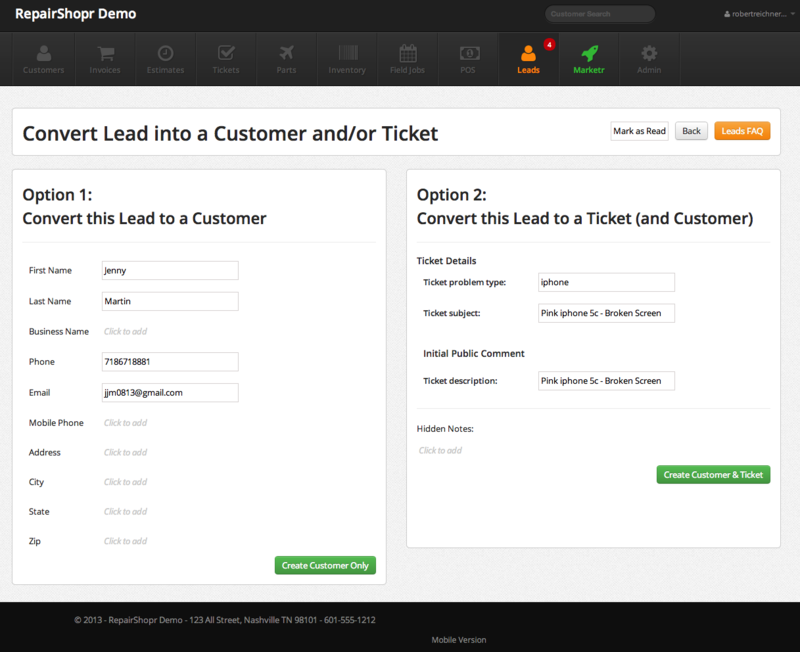 RepairShopr combines quick check in, intuitive repair and sales workflows, and marketing. 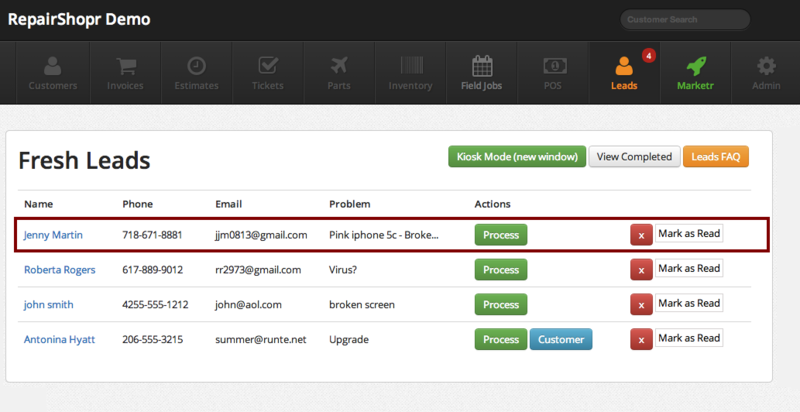 See the complete RepairShopr workflow overview. Sign up for your free account to get started.